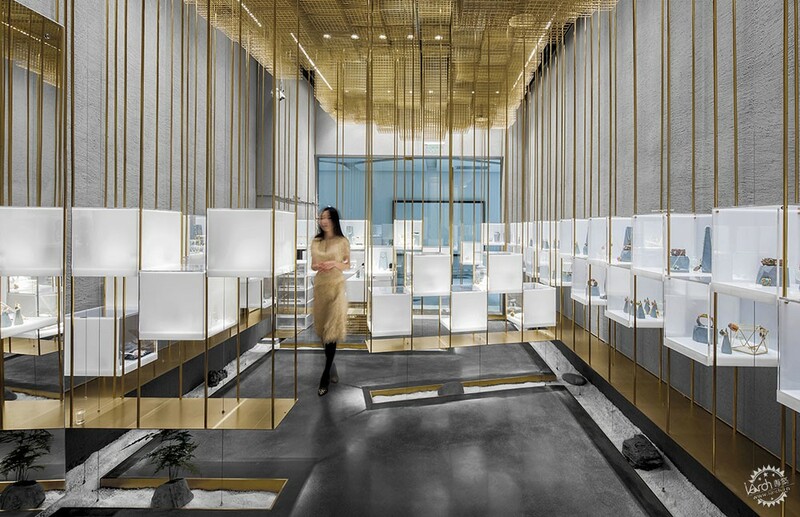 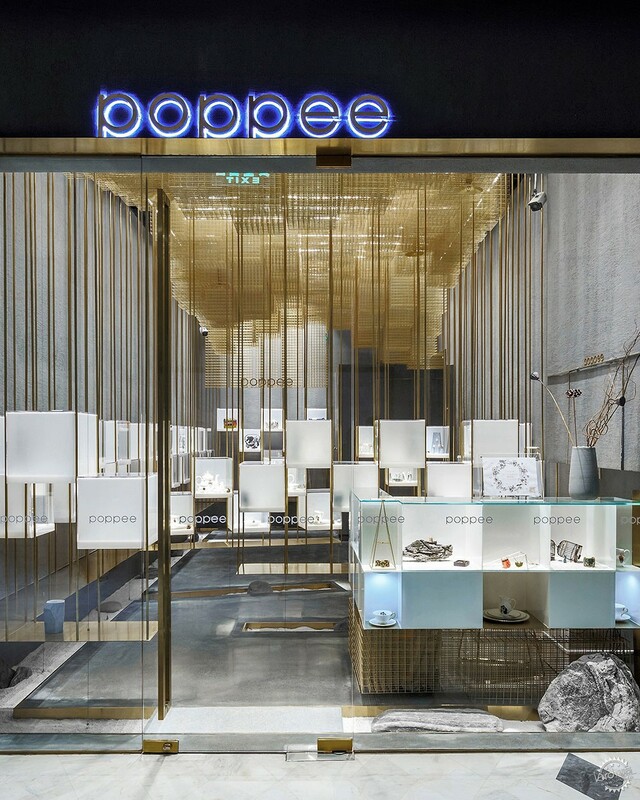 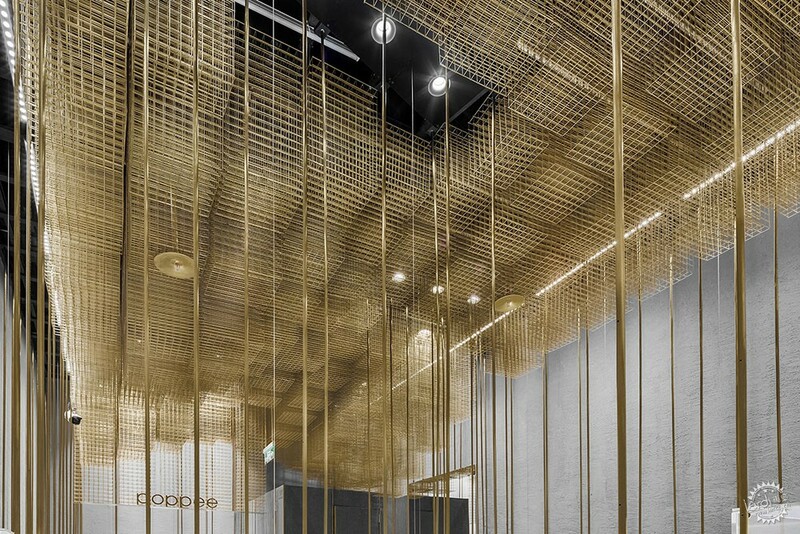 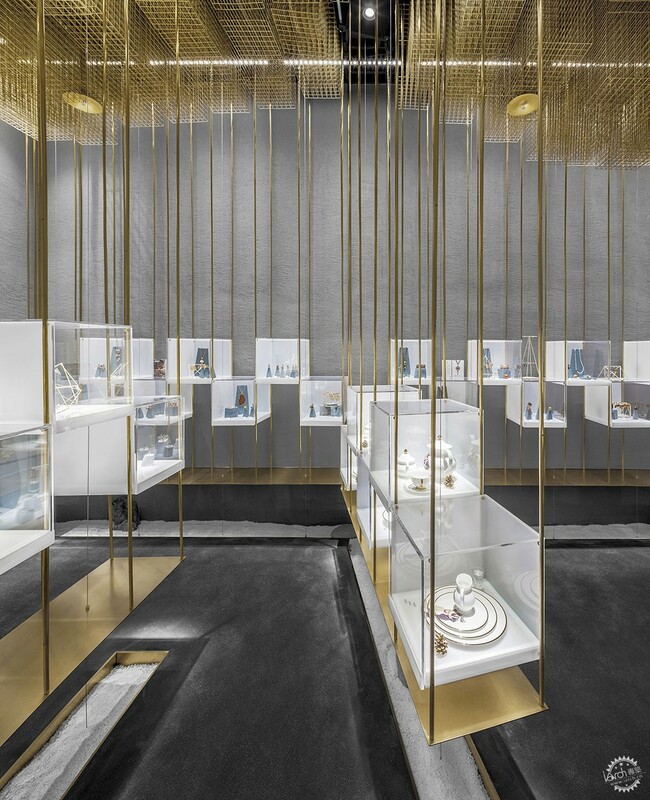 Atelier Tree designed out a golden cloud floating within a concrete box, which perfectly displays a number of brands' jewelries and creates a shocking brand vision of POPPEE Collection store itself. 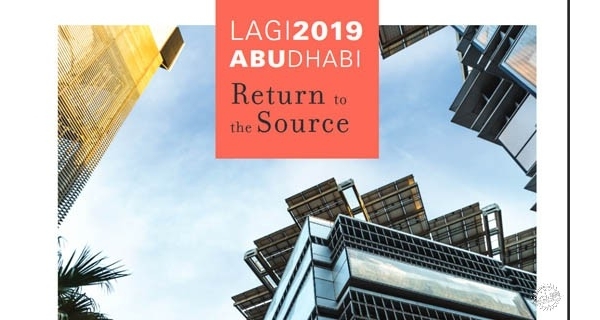 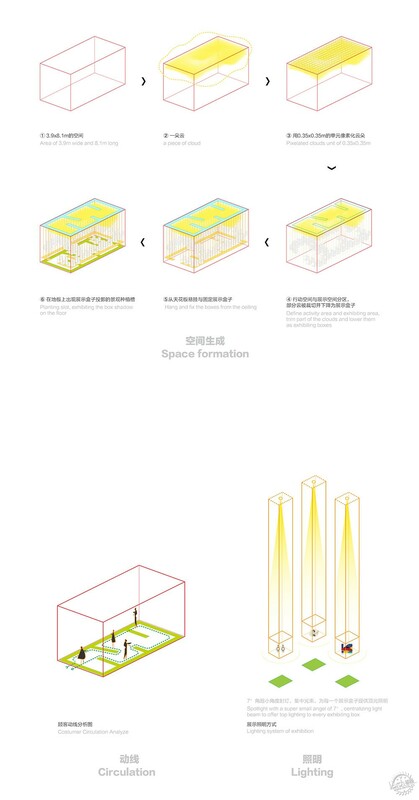 Design inspiration derives from an amazing natural phenomenon--crepuscular rays( Tyndall effect), which enlightens the logical growth of exhibit racks and becomes the original type of interior illumination design as well. 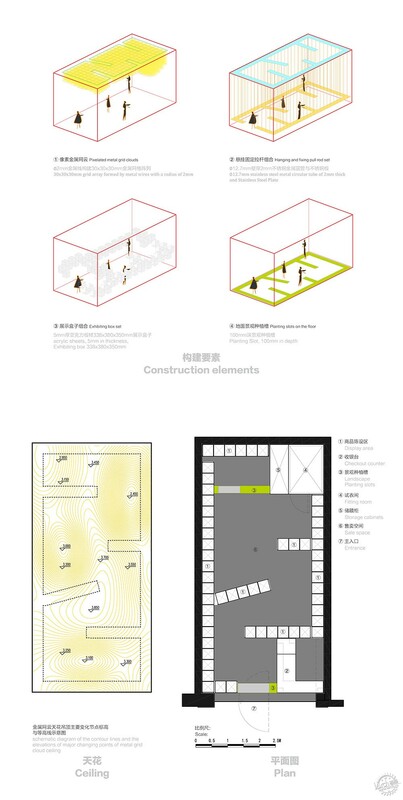 Architect saves the ground space for landscape, with exhibiting boxes hanging in the air, which makes the whole indoor structure floating. 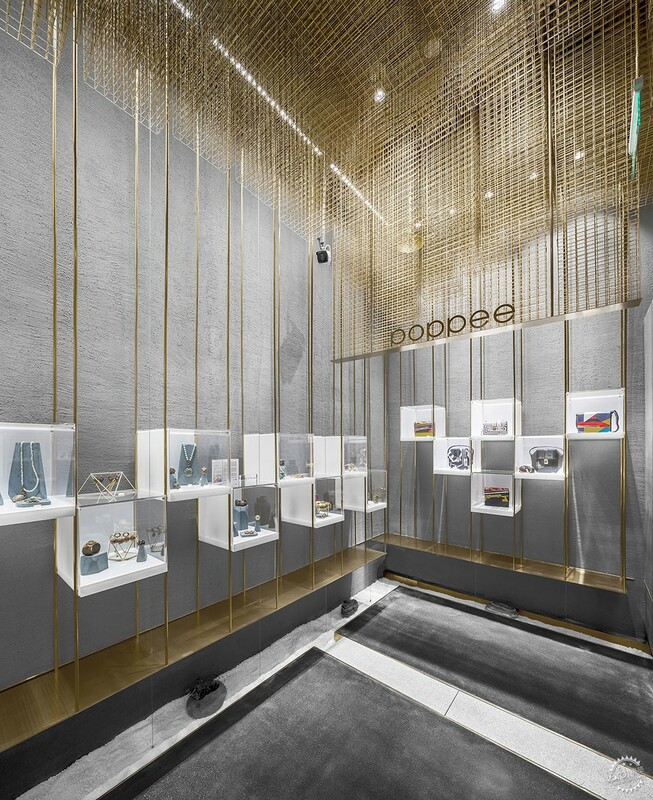 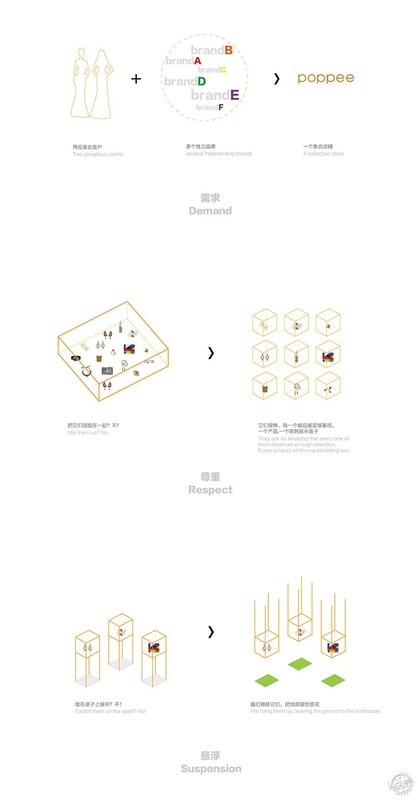 Particularly designed acrylic boxes, accommodating numerous brands’ jewelries, locate at different heights within visitors’ sight and deliver load up through gold stainless steel pipes with a diameter of 13mm. 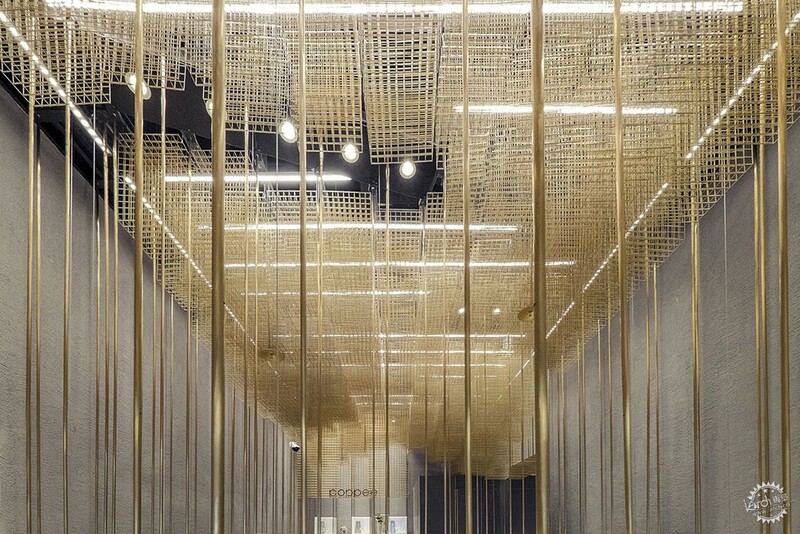 The ceiling shapes a unique geometric cloud through a metal frame formed with a diameter of 2.5mm. 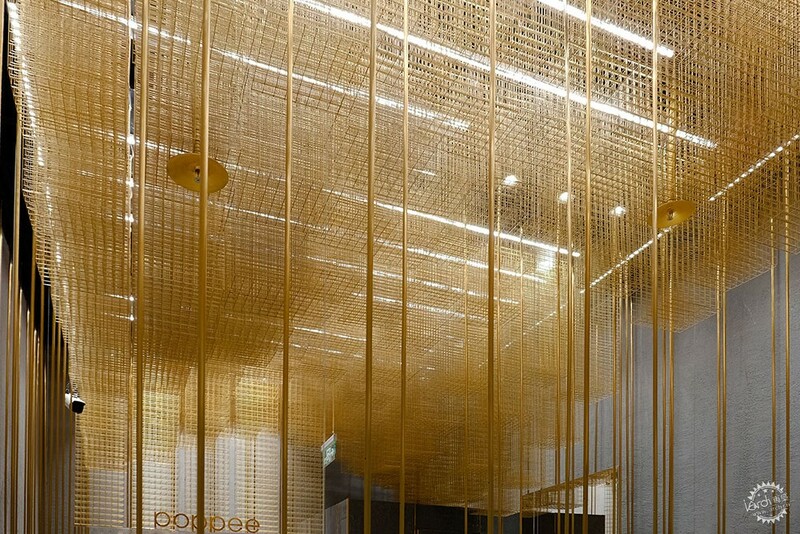 This metal frame makes the golden cloud full with air and penetrated by lights, hence interesting tension is produced by the paradox between heavy gold and light cloud. 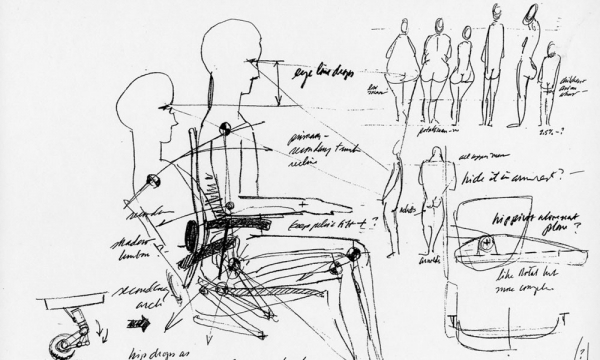 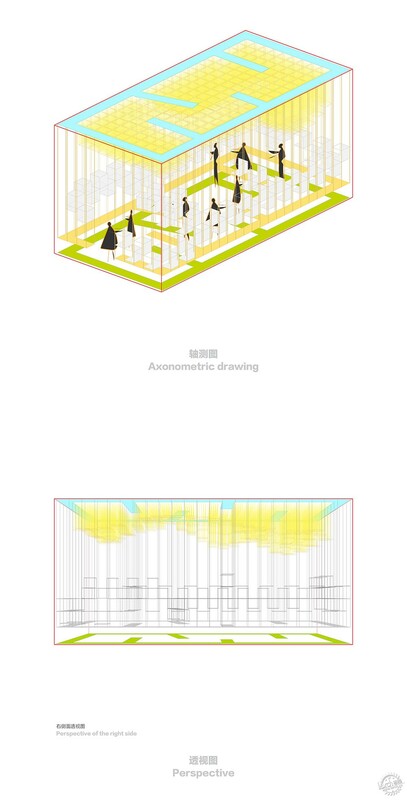 Stress condition is clearly presented by pull rods which connect floating cloud with the exhibiting boxes below. 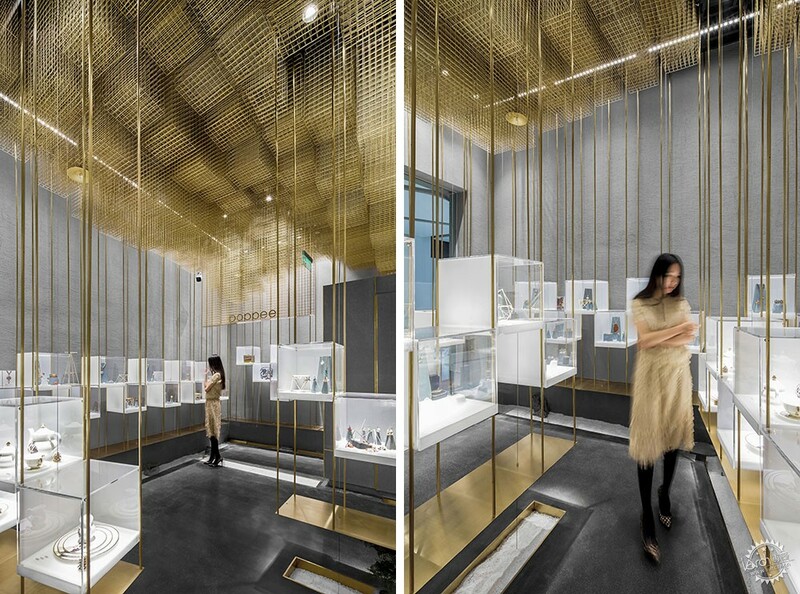 The linear golden metal pull rods, together with the transparent boxes, guide the movement of visitors and construct a space with a blurry boundary. 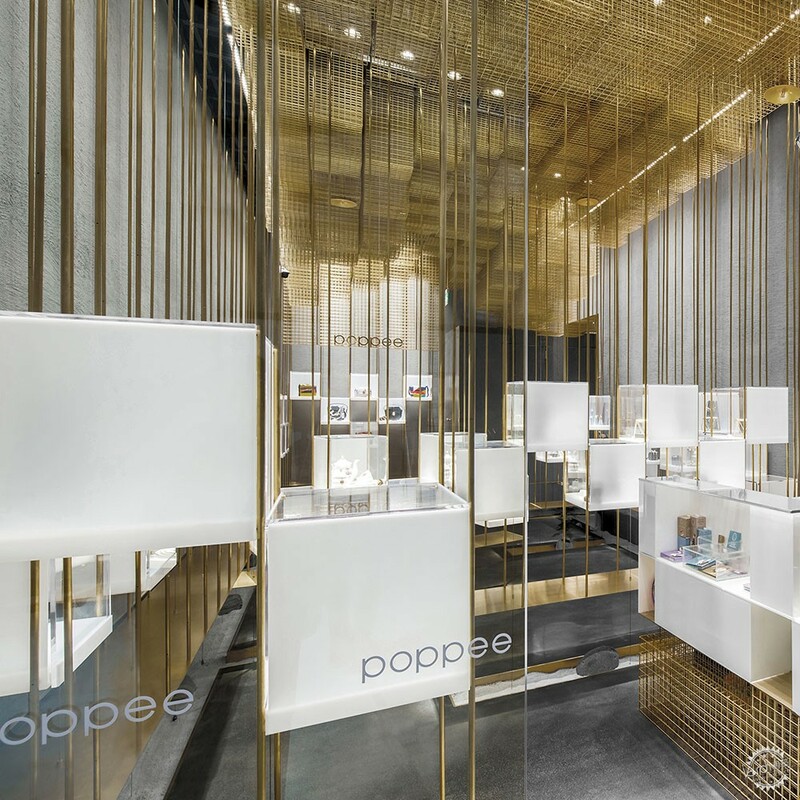 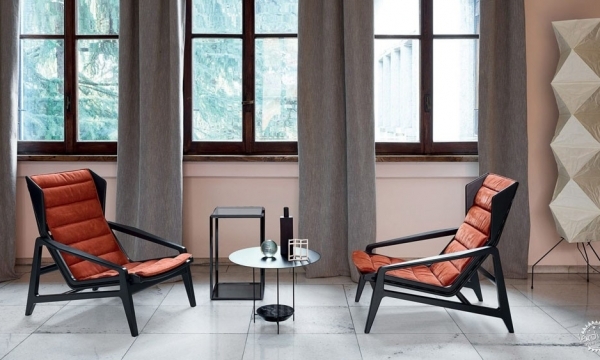 The rival tension between upward and downward is permanently fixed in POPPEE. 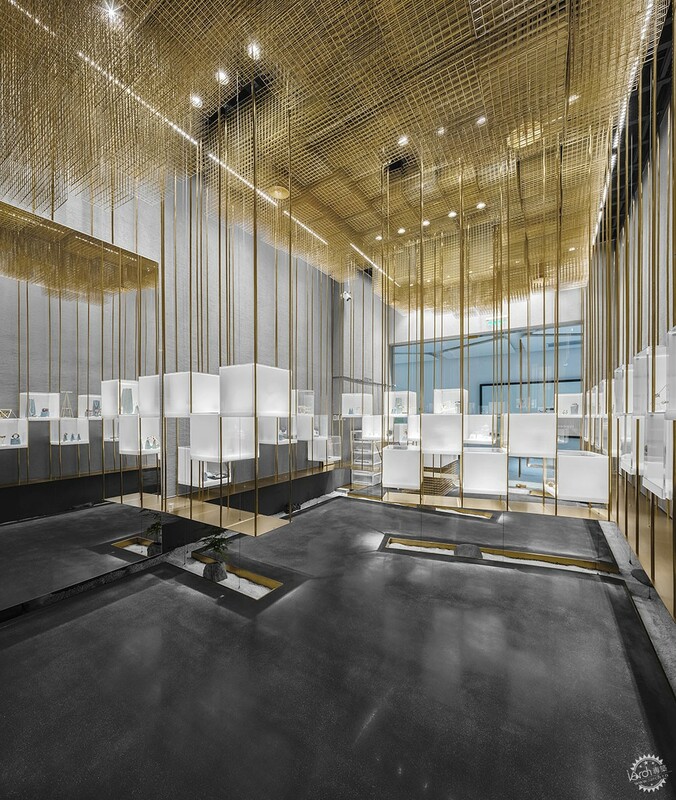 This small indoor project offers a stunning shopping experience with different scenes in every step. 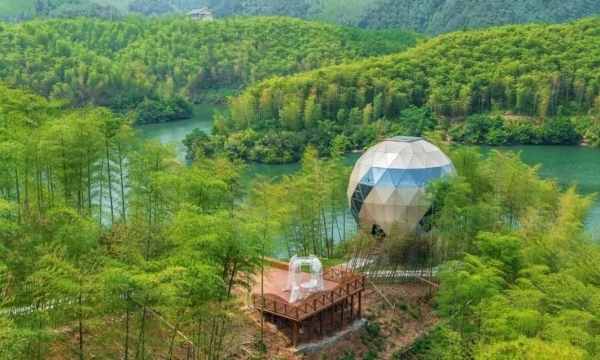 With an inspiration starting from human visual experience, the project constructs a subtle connection between natural objects and artificial environment. 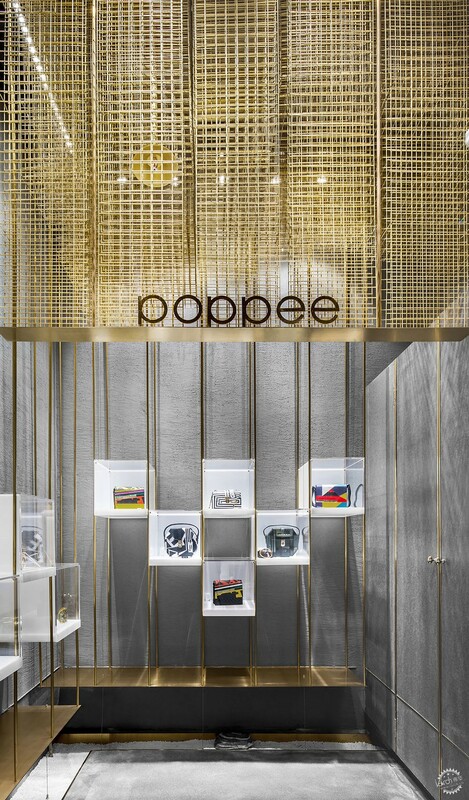 Combinationally using materials including metal grid, gold plated metal tube and acrylic, deliberately fitting the spatial layout to the dimension of human figures and tactfully arranging the lighting, an breathtaking and charming environment is created in this small space, which perfectly satisfies POPPEE’s commercial function of displaying and marketing. 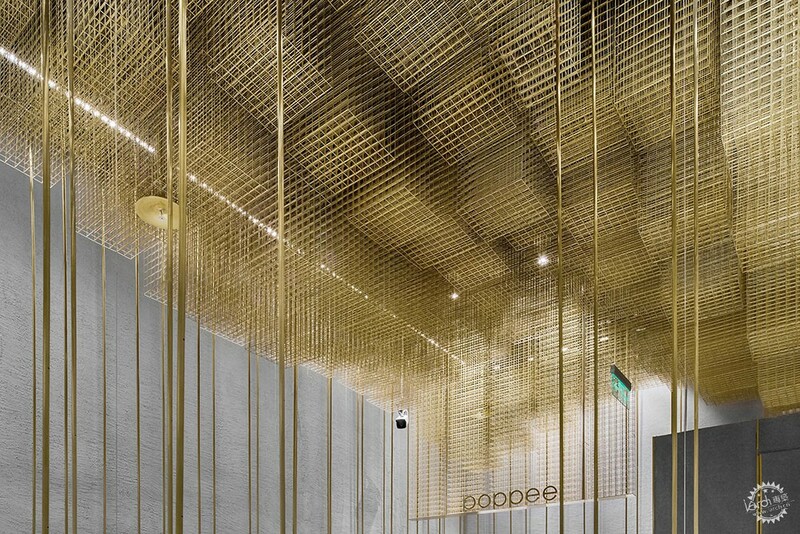 Creative application of different properties of materials expresses the structural force of spatial installation poetically and produces different transparency on every layer, which can provide extraordinary ambient experience to the visitors entering the space.